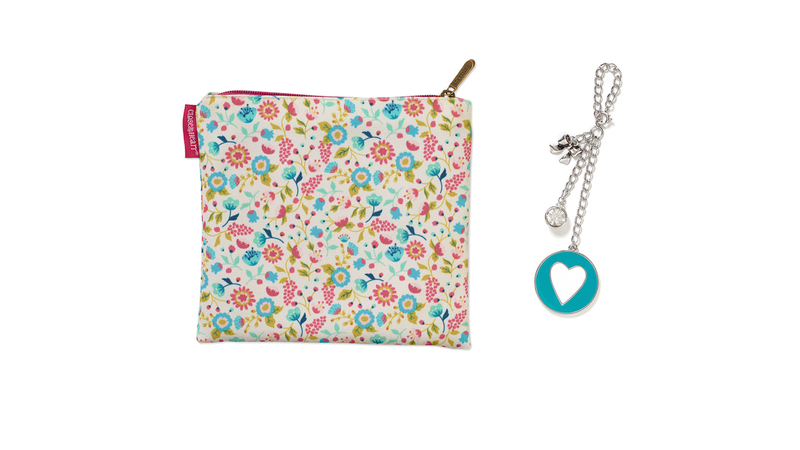 It’s in the Bag: Becoming a Close To My Heart Consultant is AWESOME! You can travel in style with this trendy and eye-catching cross body bag, perfectly sized for carrying layouts, paper packets, and projects that are in-progress. Along with the items found in the newly revamped New Consultant Kit, this bag will help New Consultants start their business with confidence and flair! First up are these exclusive My Acrylix® Business Builder stamp sets. 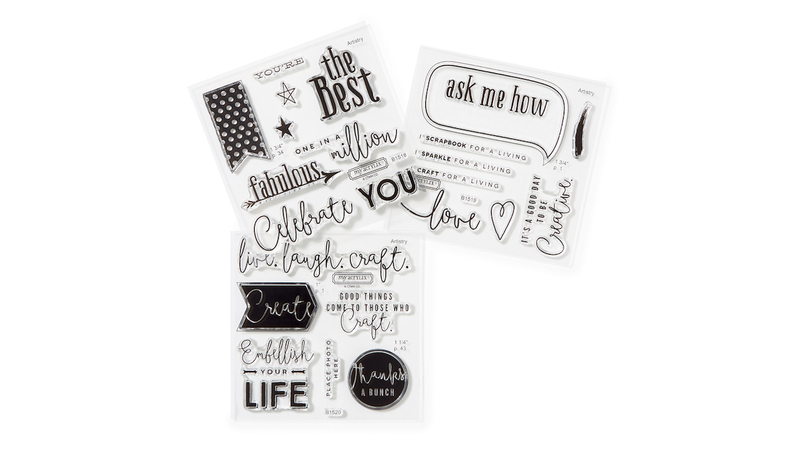 These three stamp sets were specifically designed to help New Consultants with various business activities, from planning events and sharing the business opportunity, to showing appreciation to hostesses and customers and expressing enthusiasm for their profession. Aren’t they adorable? 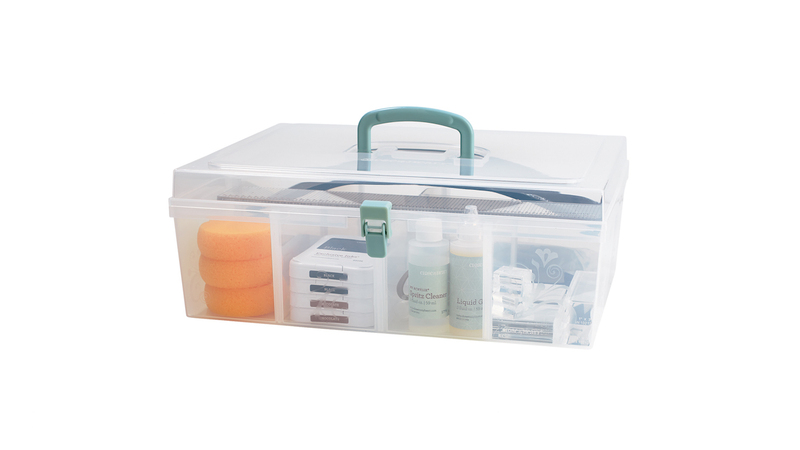 We call this the On The Go Bag, which makes it easy to take compact crafting projects with you wherever you go. It comes with an adorable Heart Dangle, too, which makes a great accessory for this or any other bag. 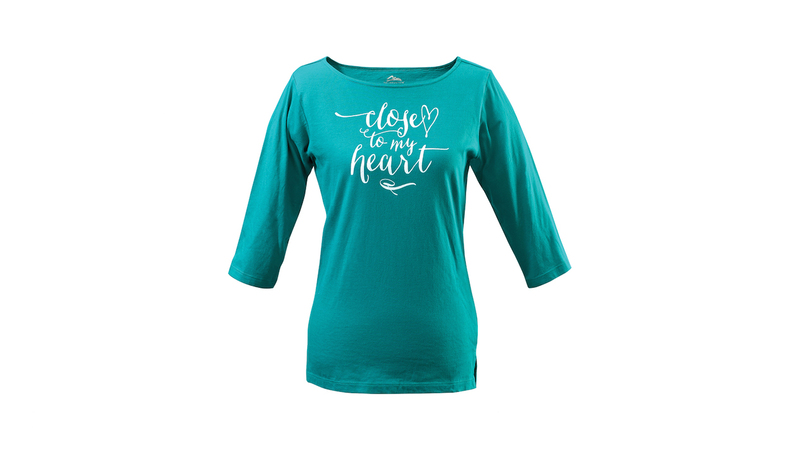 This stylish and comfortable Close To My Heart T-Shirt was designed exclusively for the Straight To The Top program. It’s a great way to show your Close To My Heart pride to the whole world! For our most ambitious new Consultants—the ones who reach ALL of their goals—we’ve put together a bonus prize: an organizer chock full of tools and supplies! After all, the only thing better than having crafting supplies is having MORE crafting supplies to share! If all these rewards have you excited, then signing up to become a Close To My Heart Consultant sounds like a good move. While our Straight To The Top rewards are available to every New Consultant who earns them, the adorable shoulder bag is only available for those who enroll during the month of October! For more information, contact your local Close To My Heart Consultant. You can also visit our website and select “Be a Consultant” under the “What We Do” tab.